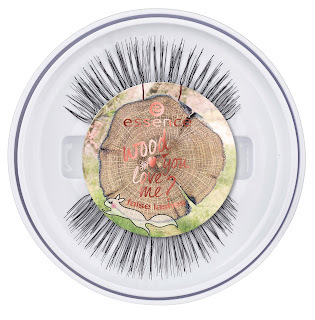 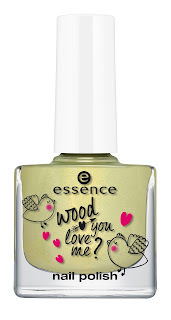 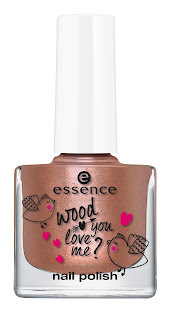 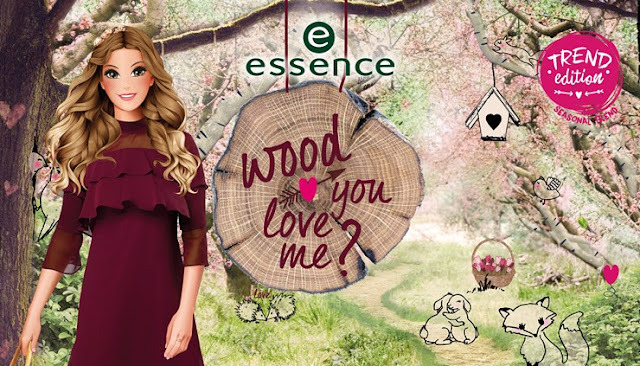 Una super Edizione Limitata Essence in arrivo tra Gennaio-Febbraio 2018... Wood You Love Me? 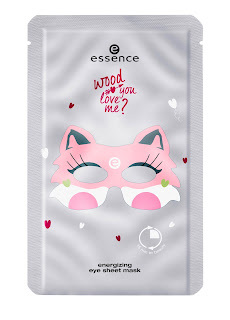 Energizing eye sheet mask - Hydrating face sheet mask - 01 foxever in love, 01 be happy! 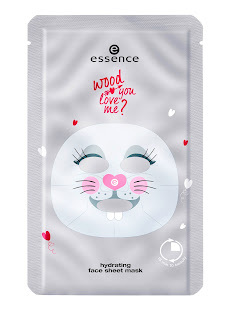 be a bunny! 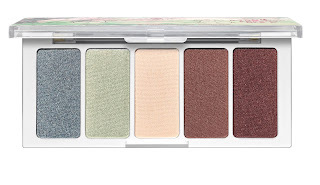 Eyeshadow & highlighter palette - 01 from the forest, with love! 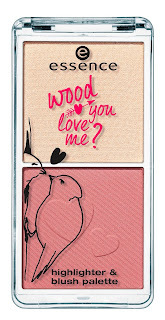 Highlighter & blush palette - 01 my heart is yours! 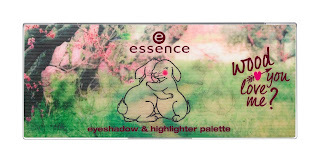 Lip palette - 01 you are my absolute favorite! 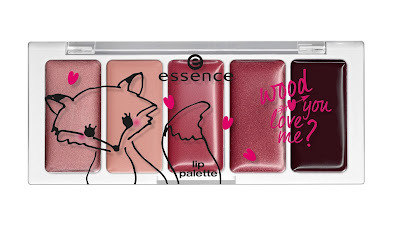 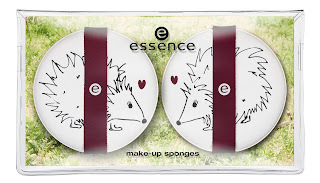 Vorrei tutto di questa nuova trend edition Essence! 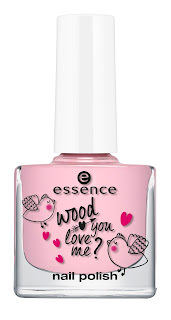 E voi?